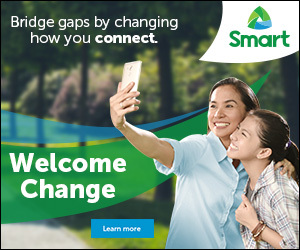 The country’s leading wireless services provider Smart Communications, Inc. (Smart) partners with the biggest mobile phone company in the country to offer subscribers a chance to own two premium Samsung devices for free. 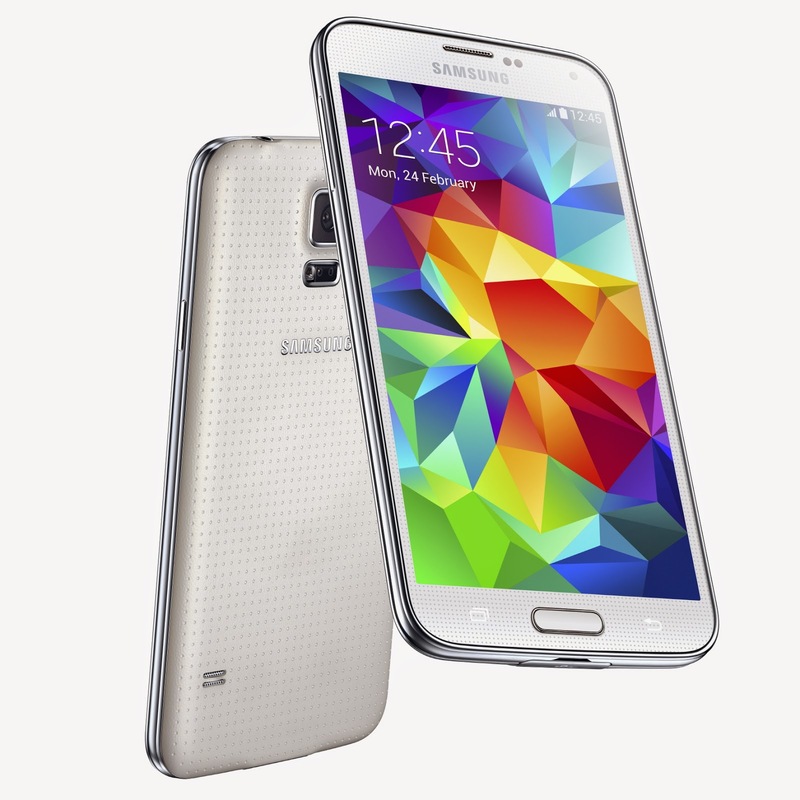 The telco leader’s most premium postpaid brand, Smart Infinity, offers the Premium Plan 8000, allowing subscribers to own both the Samsung Galaxy Tab S 8.4 and Samsung Galaxy S5 for FREE. 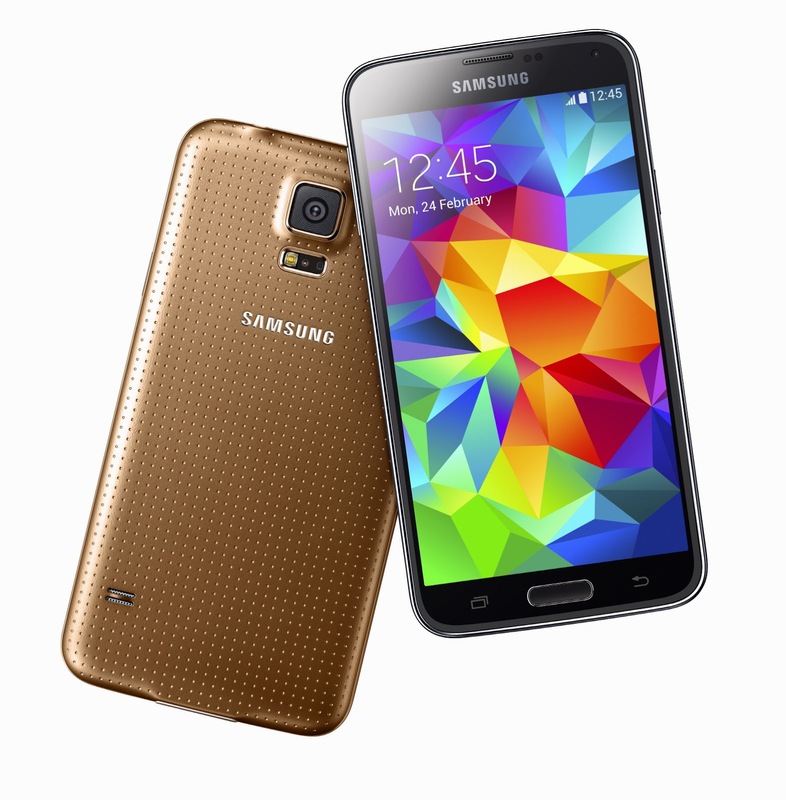 The Samsung Galaxy S5, one of the latest innovations from Samsung, features a 5.1” full HD super amoled screen, the latest Android Kitkat 4.4 operating system, Wifi + MIMO (Download booster), a 16MP camera, 2MP front camera, 2.5GHz Quadcore Processor, 2800mAh batter, water and dust resistant body, and is available in Charcoal Black, Shimmery White, Electric Blue and Copper Gold. 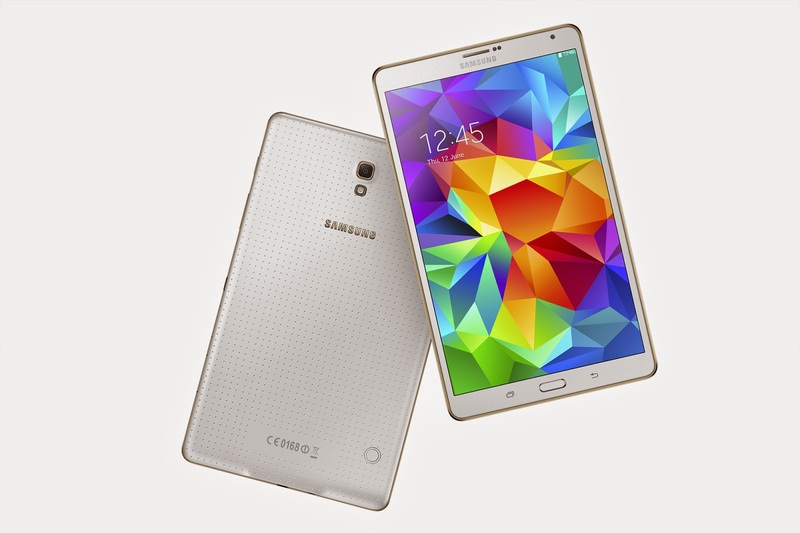 On the other hand, the Samsung Galaxy Tab S 8.4 features full phone functionality, LTE ready capabilities, an Octacore Processor (1.9GHz Quad + 1.3 Quad), 16GB Internal Memory which can be expanded to up to 128GB, Download Booster, Multi-User + Slidesync 3.0, Fingerprint Security, and is available in Titanium Bronze and Dazzling White.